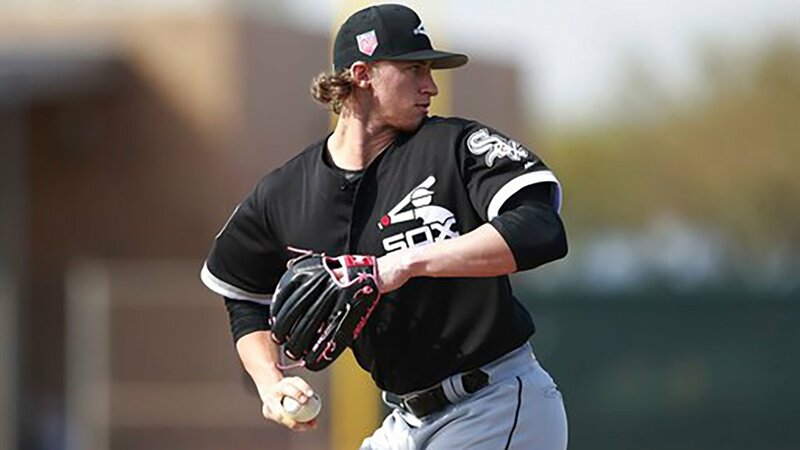 CHICAGO (WLS) -- The Chicago White Sox have called up top pitching prospect Michael Kopech, the team announced Sunday. Kopech, 22, will make his Major League debut on Tuesday against the Minnesota Twins at Guaranteed Rate Field. IT'S HAPPENING: @MichaelKopech5 is coming to Chicago! The White Sox acquired Kopech in the trade that sent ace Chris Sale to the Boston Red Sox. The White Sox also received second baseman Yoan Moncada, outfielder Luis Basabe and pitcher Victor Diaz in the trade. In 24 starts with the AAA Charlotte Knights this season, Kopech has a 7-7 record with a 3.70 ERA, 170 strikeouts and 126 innings pitched.